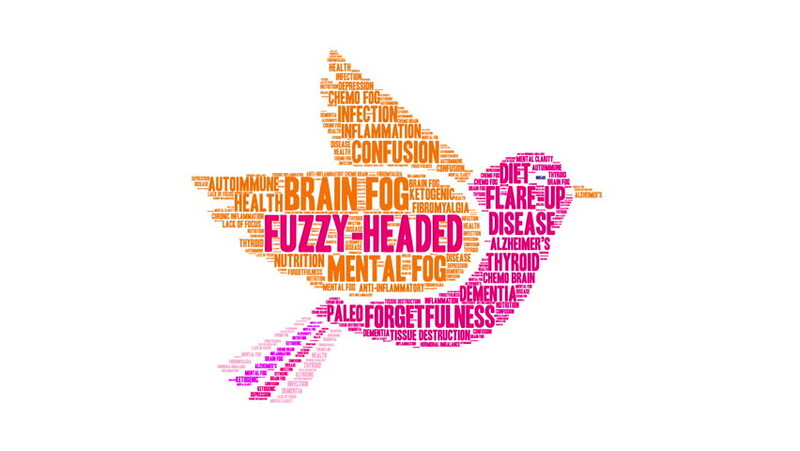 Fuzzy-Headed word cloud on a white background. 4k00:10Gender Roles word cloud on a white background. 4k00:10Adrenal Fatigue animated word cloud on a white background. 4k00:07Emotional Moocher word cloud on a white background. 4k00:10Opioid Epidemic word cloud on a white background.